For individuals who are willing to make a minimum annual donation you can, if you wish, become a member of RSABI. 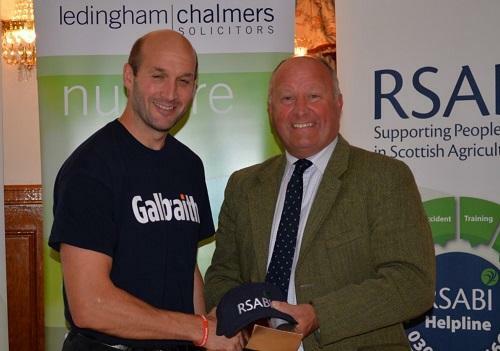 Members are also classified as supporters of RSABI. Becoming a member entitles you to attend and vote at General Meetings of RSABI, thereby helping to shape and guide the work of the charity. To become a member, contact us in the first instance. Making the decision to support us on a regular basis is much appreciated and assists us in many ways, not just financially. Our wider community is a source of ideas and information and provides a wide and diverse support mechanism throughout the country. It may be as simple as a member mentioning us to someone, or perhaps to an organisation, that may help us. On occasion our members may hear about someone in the local community who might need our support. New trustees are sought from time-to-time by the charity, and we are keen to hear from willing individuals and members with appropriate experience and expertise. If you are interested in becoming a Trustee of RSABI, please contact us using the form below.